Engineering support is one of our fundamental services. Our technically trained sales staff and Field Application Engineers (FAEs) will make sure the design process is easy. An Edge FAE is equipped with the knowledge and resources to help determine part numbers based on requirements, provide technical information including data sheets and drawings, suggest manufacturer specific design tools (software, testing services, etc. ), coordinate meetings with appropriate factory personnel, recommend additional products that are a good fit for the design, and share news about relevant technologies. 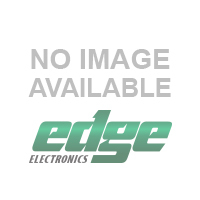 Edge's flexibility and attentiveness make enhancements a specialty of ours. We give customers and their projects the individual attention they need to create the best final products - giving your applications and company a competitive edge. Many of the parts we sell are easily integrated with one another. 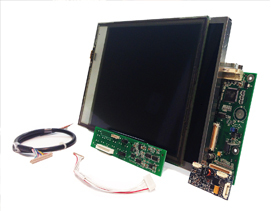 If you are looking for an LED backlit 7" LCD with a touch screen, LED driver, controller board, and cables, we can suggest compatible parts to yield the best product. We can suggest individual parts and part numbers or create a unique part number/kit number for the entire selection (whichever option is easiest for you, the customer). Often, a customer will want the parts pre-assembled (this is very common with LCDs and touch screens, but can apply to many other products). 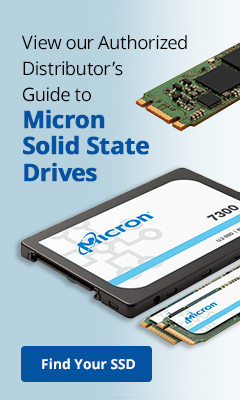 We have the capability to produce a complete, integrated product. By having Edge do the integration, the customer has one less step to concern themselves with. Because we are an authorized distributor for so many reputable, brand name manufacturers, we can often provide free samples in a very short turnaround period. In some instances where free samples are not available (i.e. an LCD), we may be able to supply a small quantity of paid samples or arrange a demo. 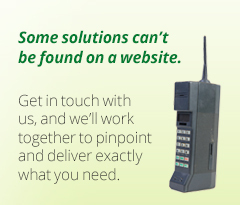 We have many tried and true solutions to keep our customers' inventory low. Please discuss your overall needs with us and we will come up with the best program to fit your business model. Our New York headquarters is the shipping hub for all of our products. For customers with multiple locations or CMs, this comes in handy, as we can keep the inventory in one place, and change the ship-to address or method in an instant. We can ship any method, use a customer's account, utilize multiple accounts for different methods, or add freight to the invoice. Work with us to come up with the best shipping system for your operation. Through our online system, customers can enter and manage quotes, place and track orders, review product specs, and more. 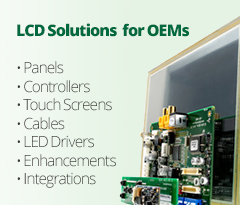 Visit our LCD Product Selector Page to narrow down your search by manufacturer, size, resolution, operating temperature, and related specs, to find the perfect solution to fit your design. Please contact customer service if you have any questions. As a benefit to our existing customers, we provide sourcing services for difficult to find parts (EOL or long lead time). We hope our customers don't make this a habit, as a good pipeline through a franchised distributor is your best bet, but things like upsides happen. When they do, our customers know they can trust us to be completely honest as to the origin of the parts, and to put them through strict inspection in our ISO 9001 certified facility.